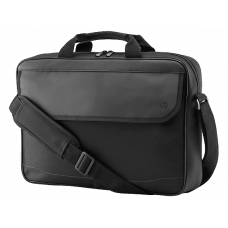 Get a padded compartment for your notebook and internal pockets for your cables, accessories, pens, phone, and more. 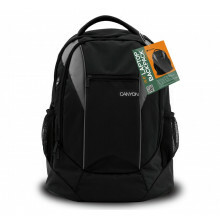 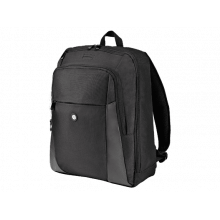 The top zip closure and exterior flap pocket give you easy access to the items you use most. Help protect your notebook while you’re on the move with the durable nylon HP 15.6 Prelude Top Load case.